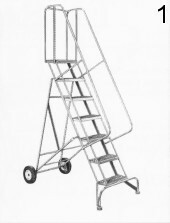 Solve Needs International offers a large line of new metal Stock Room Rolling Ladders as well as other types of ladders. 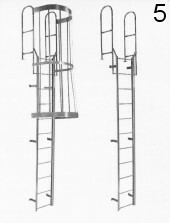 Below is a sample of the ladders we offer please contact us if you are interested in these or others. 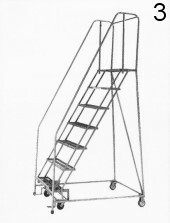 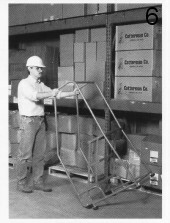 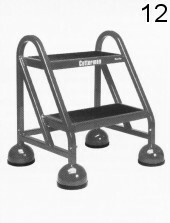 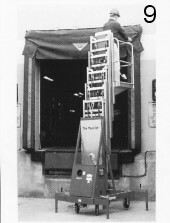 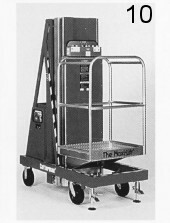 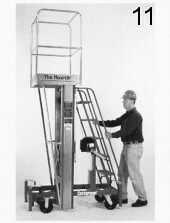 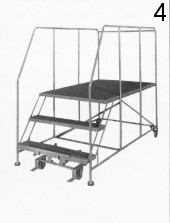 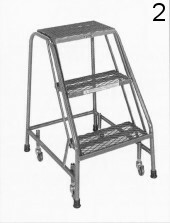 For parts please view our Stock Room Rolling Ladders Parts page. 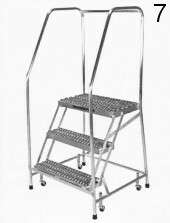 We also have a selection of Used Stock Room Rolling Metal Ladders to choose from.